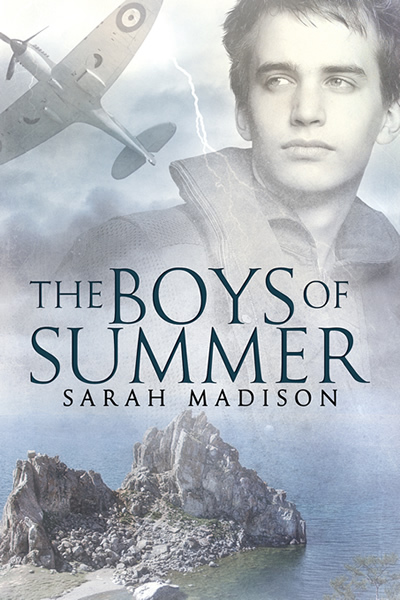 The Novel Approach Gives The Boys of Summer a 4.5 star review! I was poking around Goodreads instead of going to bed on time (as I should be doing because I have an early start tomorrow) and discovered that The Novel Approach has given The Boys of Summer a 4.5 star review! My work schedule shows no sign of letting up for the next month or so, but fortunately, I can stay at the cabin tomorrow evening. That means lounging by the pool until dark while the dog runs around and blows off some steam. 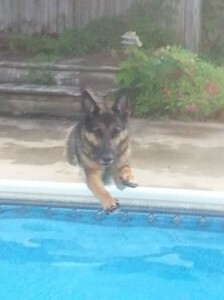 I can read in the hot tub if I so desire, and then come indoors to no internet, no television, and a tired, happy dog–the best inducement to a productive evening writing, I’d say! 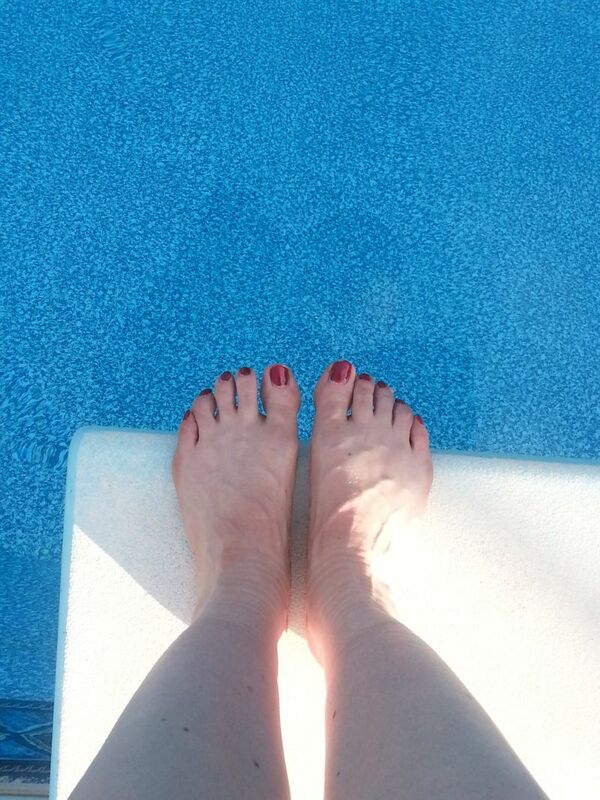 I’m finding it hard to balance the writing with my main day job–and simply living my life right now. There have been some good articles posted recently that I intend to link to and discuss in more detail: articles that talk about the professional writer versus the hobbyist, and how most of us aren’t going to be overnight successes. Some of these articles suggest that perhaps we’re not suffering enough for our art–those of us who work other jobs, or have families, or I dunno, choose to do laundry more than once a month. Suffice for the moment to say that I am of the opinion that if you are always behind your monitor, tippy-tapping away at the keyboard, how can you possibly have anything of any interest to share with anyone? There is more to life than merely surviving it, and more to being a writer than mere imagination. When it comes down to it, there’s more to being a writer than social media and self-promotion too. So I applaud Brian Keene’s decision to turn down a dream job that wasn’t right for him at this time in his life–and his decision to be a dad to Turtle first and a writer second. And I will come back and speak more on these subjects in the future. For now, yay for the excellent review! I *am* delighted. But it’s time for me to scale back on my internet interactions for a while and get some serious work done. I find when I am working as hard as I am at the day job, I am usually too fried in the evening to come home and write a first draft. It is far easier to faffle around online: commenting here, sharing a LOL or George Takei picture there, or writing a blog post than it is to concentrate on telling the story that wants to be awkward at the moment. But more and more I come back to the realization that I used to write the equivalent of a novella a month while working these same hours–and my internet time is bordering on an addiction. Time to step away from Facebook and the like, and get on with the business at hand–namely the next story. In the meantime, I won’t say no to sipping a cold glass of raspberry lemonade while sitting in the hot tub. This entry was posted in Uncategorized and tagged life balance, promo, reviews, Sarah Madison, social media, The Boys of Summer, Unspeakable Words by Sarah Madison. Bookmark the permalink. Heh. Yes, I know how easy it is to faffle around online. 😀 Congrats on the book and on the great review! 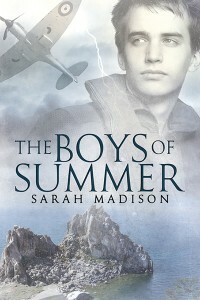 Sarah Madison recently posted..The Novel Approach Gives The Boys of Summer a 4.5 star review! I’m actually pleased that I won’t have internet access tonight when I leave here–I might get some decent writing done! But that means it will be tomorrow before I can answer your question you messaged me about–shoot me an email though and I’ll do my best!